At The Door Boutique & Hardware, we strive to bring you the ultimate selection of interior doors, accessories and hardware. We specialize in European style interior doors that bring form and function together in striking new ways. Gone are the days of simply utilitarian doors – our incredible doors are show stopping pieces of art; they will become the focal point of your rooms! We are proudly Canadian and ship to anywhere in Canada and the USA. If you’re in the GTA, come visit our showroom in Vaughan! At the Door Boutique, we aim for 100% customer satisfaction for both personal and commercial projects. Whether it’s a bathroom door or an entry to a spa, our modern doors are sturdy and fashionable for your interior design project. Every detail down to the wooden finish, color, and door handle is up to you! 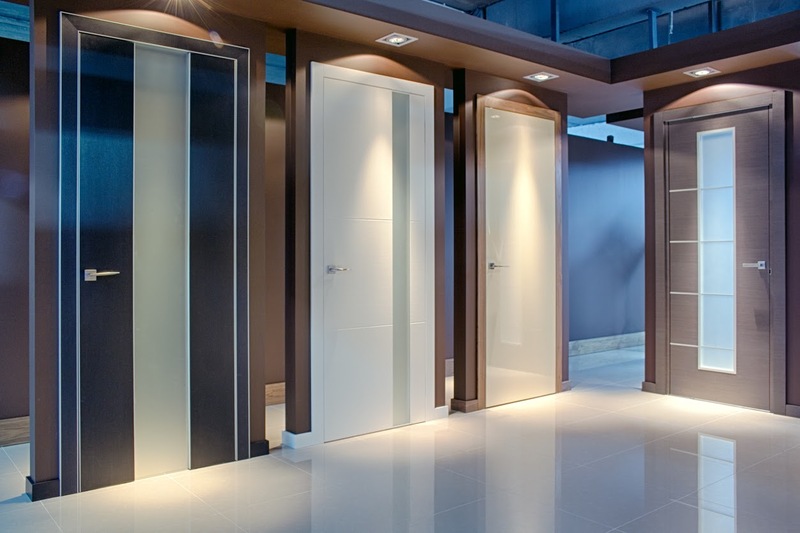 We’re also happy to provide our expertise if you have any questions as you go through the many things you’re considering while upgrading your doors for your interior design project. Doors do not simply lead to another room – they are a design element in and of themselves. And the last thing you want to worry about is choosing a door for it’s aesthetic just to find out it doesn’t function properly, or breaks after a few months of use. Our ever-growing collection of unique modern door designs means you can incorporate the latest styles into your home decor, and they have European quality to back them up for years of use. Open up to a world of colors, styles and patterns with our exciting collection! All of our modern doors come pre-finished, pre-hung and with a variety of hardware options for easy installation in your home. Your door should open and close perfectly after years of hard work, and this is why we depend on the strength and precision of German engineering. 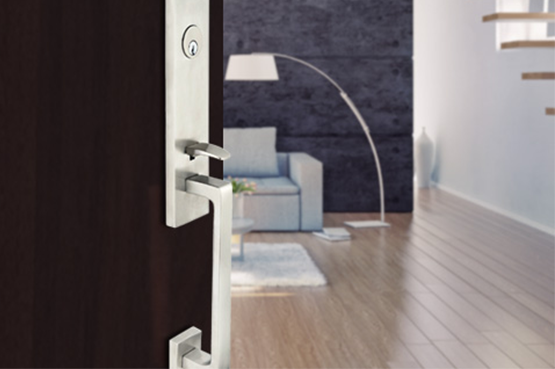 With an incomparable attention to detail, German doors are beautiful and practical; always incorporating concealed hinges for a sleek and gorgeous design. Every homeowner can have the opportunity to enjoy the beauty that modern doors have to offer. Our core principles help to make this a reality. There is no substitute for good quality – our doors are designed to withstand an impressive amount of daily use. Different homeowners have different preferences. With our selection you can choose designs that truly suit your style. A door serves a purpose but it can also amplify the aesthetic appeal of a room. We bring style and functionality together!